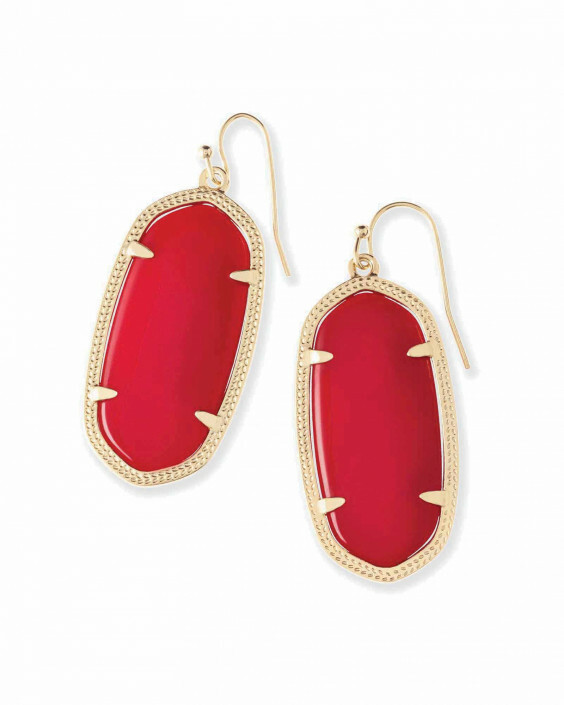 Lifestyle brand Kendra Scott is founded on the three pillars of family, fashion, and philanthropy. 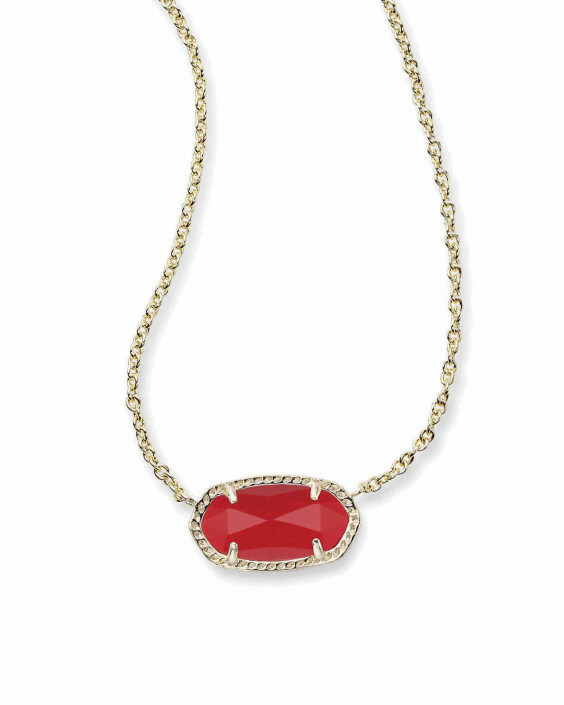 Support Go Red this season by wearing one of their classic pieces. 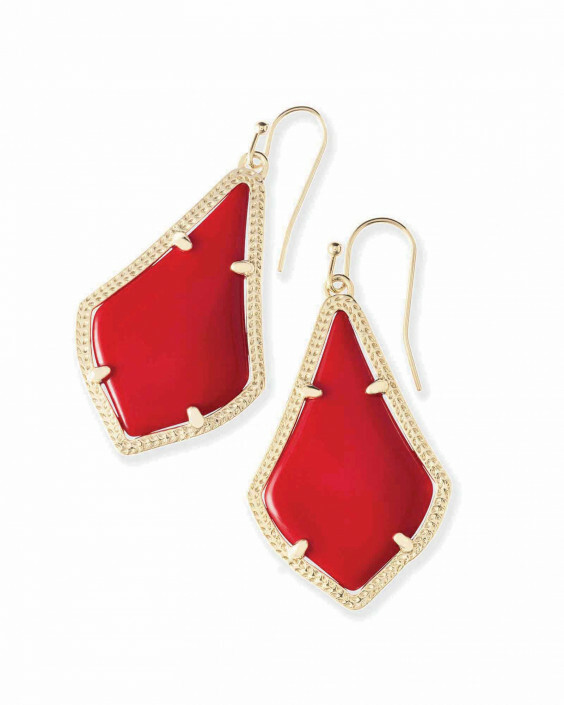 Shop online at kendrascott.com. Stop by the Suburban Square location on Feb. 21st from 6-8 p.m. Enjoy sips and sweets while 20% of all sales benefit AHA. 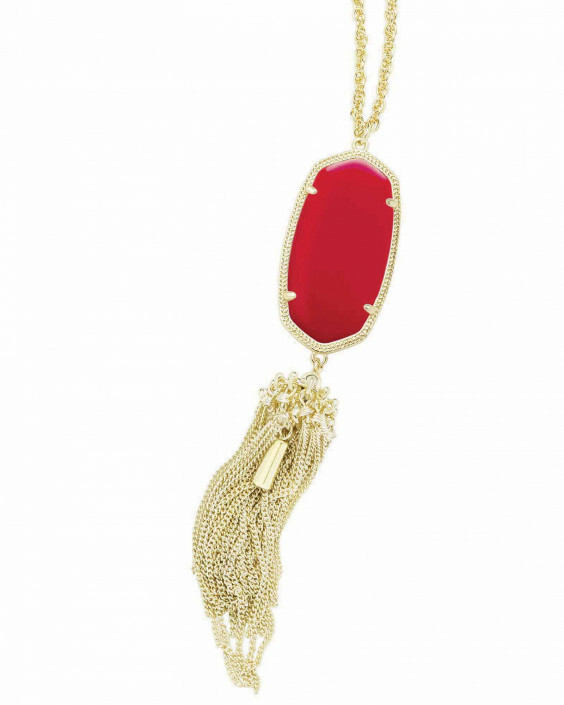 For more information on ways you can Go Red this year, visit phillymag.com/go-red-2018.